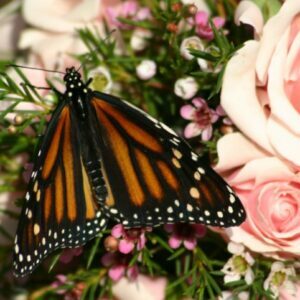 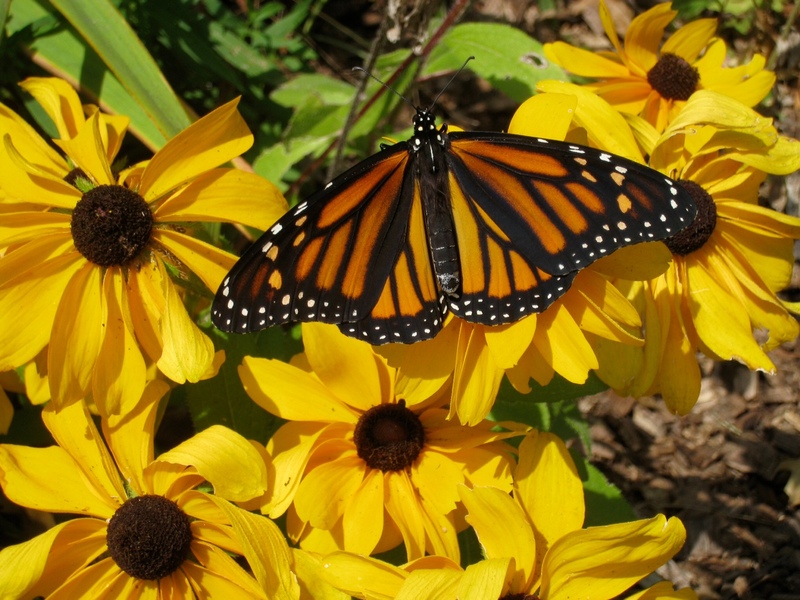 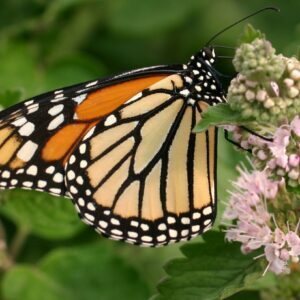 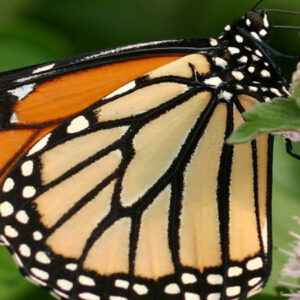 Add beauty and special memories to your special event with a Monarch butterfly release! 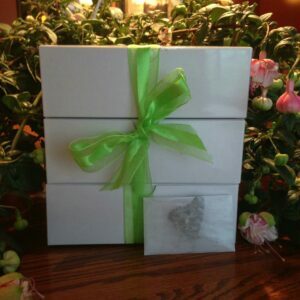 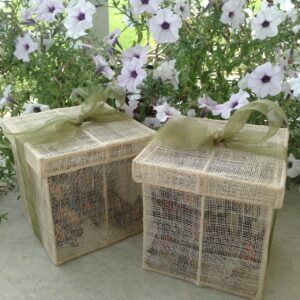 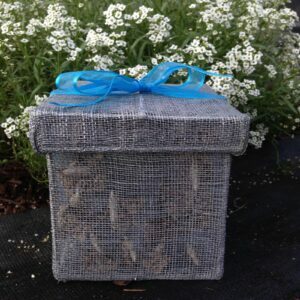 Three dozen monarch butterflies are enclosed in a beautiful keepsake box for a mass release. 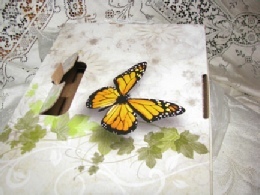 The butterflies are packaged in the box for your release so there is no transferring of butterflies – they are ready to soar! 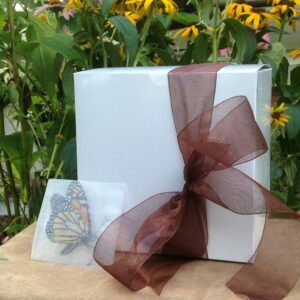 Use the release box to store cards and other memorabilia from your event.